Super Barbie needs a talented fashion adviser to help her choose three different outfits because Super Barbie is going to have a busy weekend. 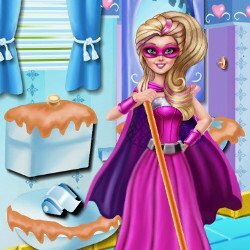 She is invited to a masked ball and she needs a princess outfit. 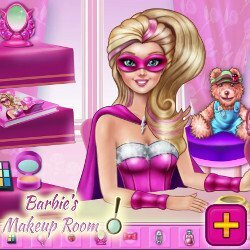 The next day, Super Barbie is going to perform in a concert with her favorite rock band and on Sunday she has to be to a television show and she needs a new fabulous superhero outfit. 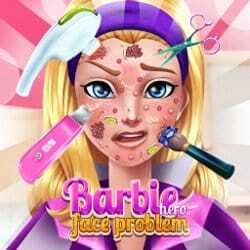 Super Barbie Princess and Rockstar is an mobile game and it’s playable in browsers such as Safari and Chrome. You can play the game on smartphone and tablet (iPhone, iPad, Samsung, Android devices and Windows Phone).